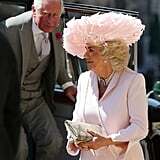 Fancy hats and fascinators aren't just a preferred accessory at royal weddings — they're a necessary requirement. 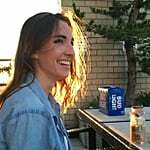 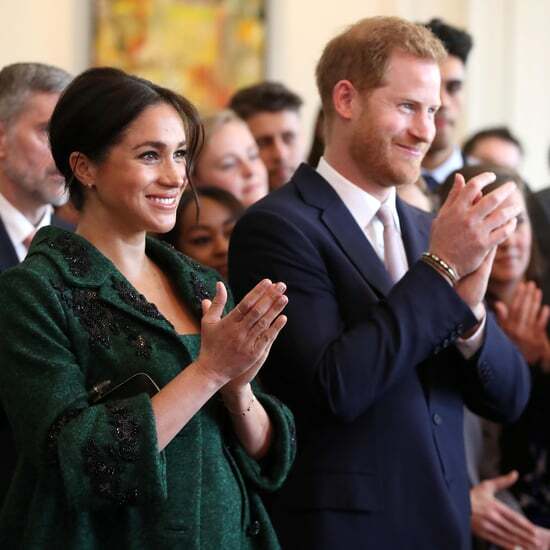 So when Prince Harry and Meghan Markle (finally!) 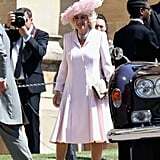 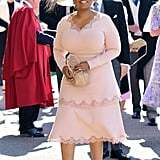 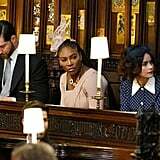 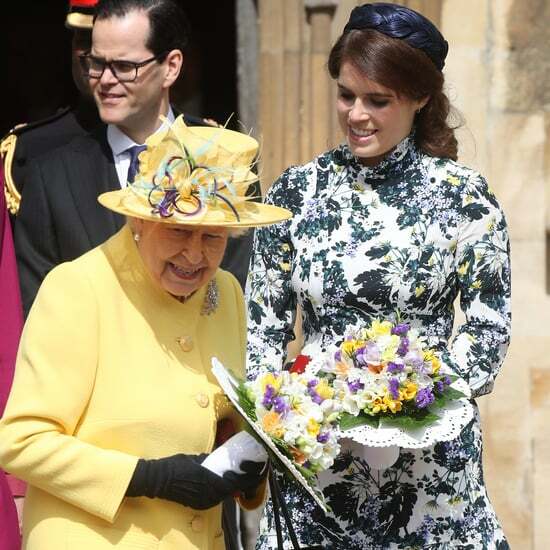 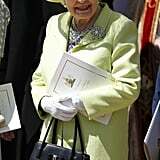 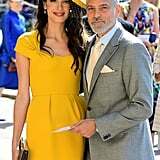 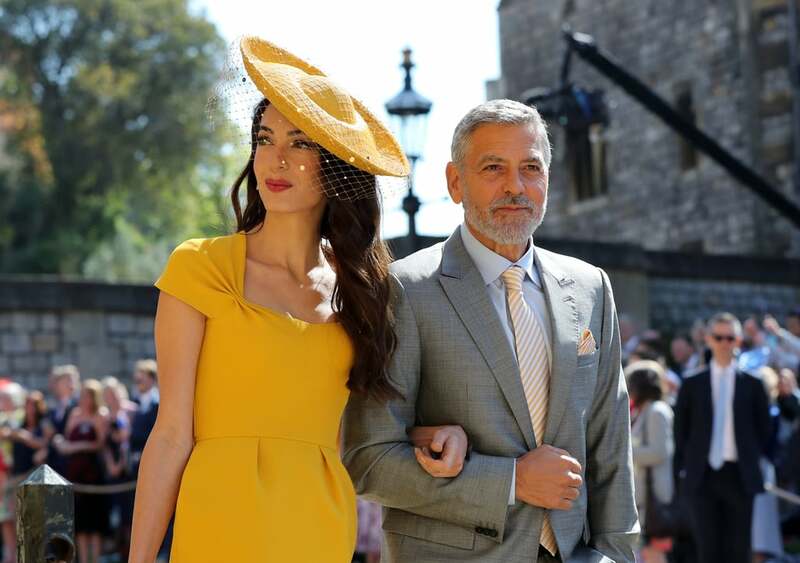 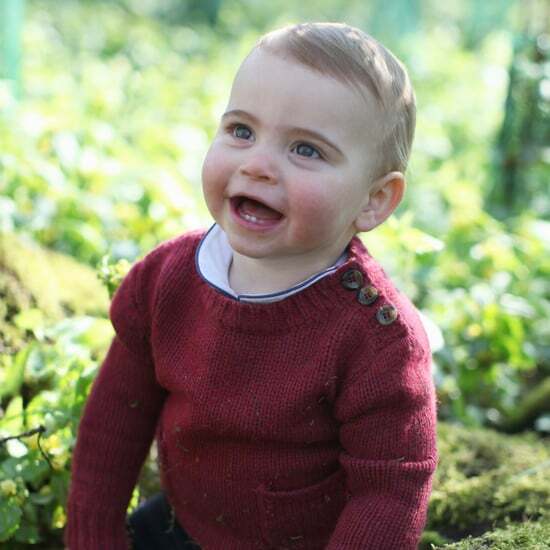 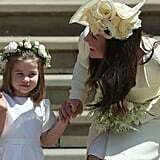 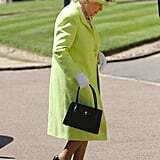 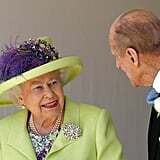 tied the knot at Windsor Castle on May 19, guests from Priyanka Chopra to Kate Middleton donned their chicest toppers for the special occasion. 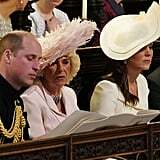 Some were on the subdued side while others were so out-there, they almost distracted us from the bride's gorgeous dress (keyword: almost). 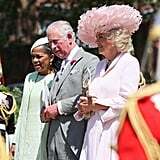 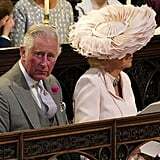 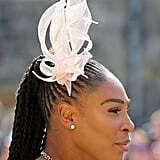 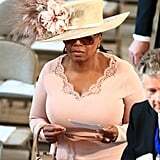 Ahead, admire the most elaborate headpieces from the royal wedding, in no particular order, and then be sure to see what the most fashionable guests wore to Harry and Meghan's nuptials.